Feeling overwhelmed? Let us pack it for you! 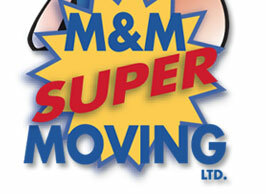 Read about our packing services and then get a full-service moving quote.